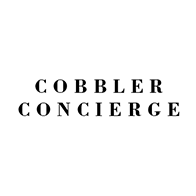 Our cobblers are experienced in working with exotic skins and rare materials. We strive to refinish all items to their best possible condition. If for any reason we are unable to meet your request, we will notify you at once and work with you to resolve the challenge in the best way possible.